The key driving force behind Drumojo is the song writing and music production process to create great quality original music. We actively seek collaborations with singers, composers and instrumentalists to help on a variety of song and music creation projects. We can also write, record and programme drum and percussion parts for your recordings. We also hire out drum and percussion kit from our extensive collection for your recordings or live performances. Need a percussionist with great gear for a live tour... we can help! Need a 'Drumojo' style remix of one of your songs... get in touch! A 2017 version of one my original songs that had 'recorded company interest' back in the 80s. 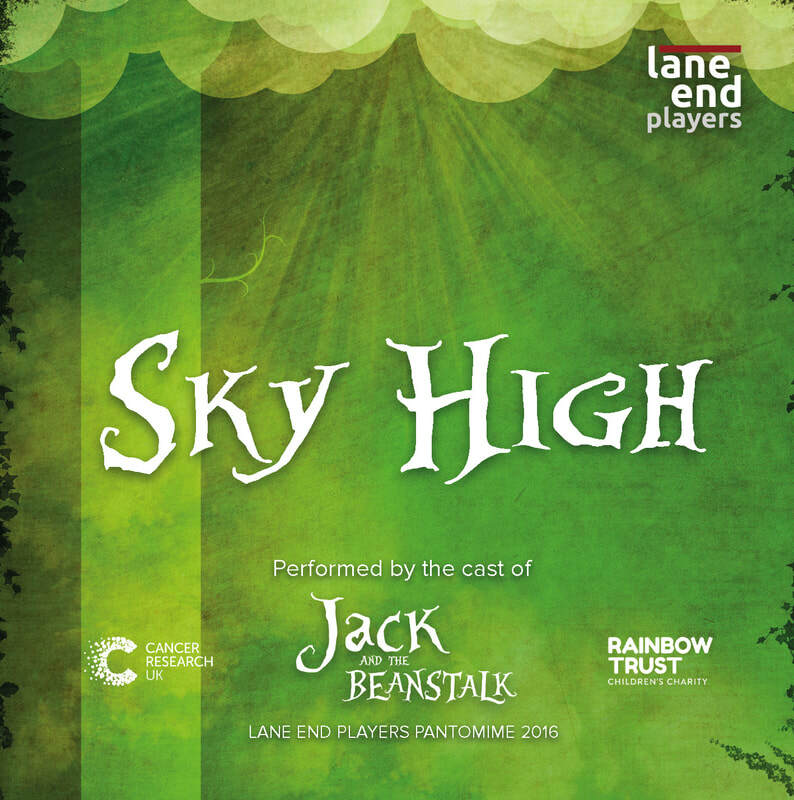 ​To add some fun to the Lane End Players Panto of Jack and the Beanstalk Mike offered to right an original song for the production. The cast did a great job singing their hearts out for the nine performances of the production. Furthermore the cast recorded the song and sold CDs for charity at each performance.